Automakers intending to bring driverless cars to market need to work as much on software design as mechanical engineering, the researcher leading Nissan Motor Co.’s automated-vehicle program said. 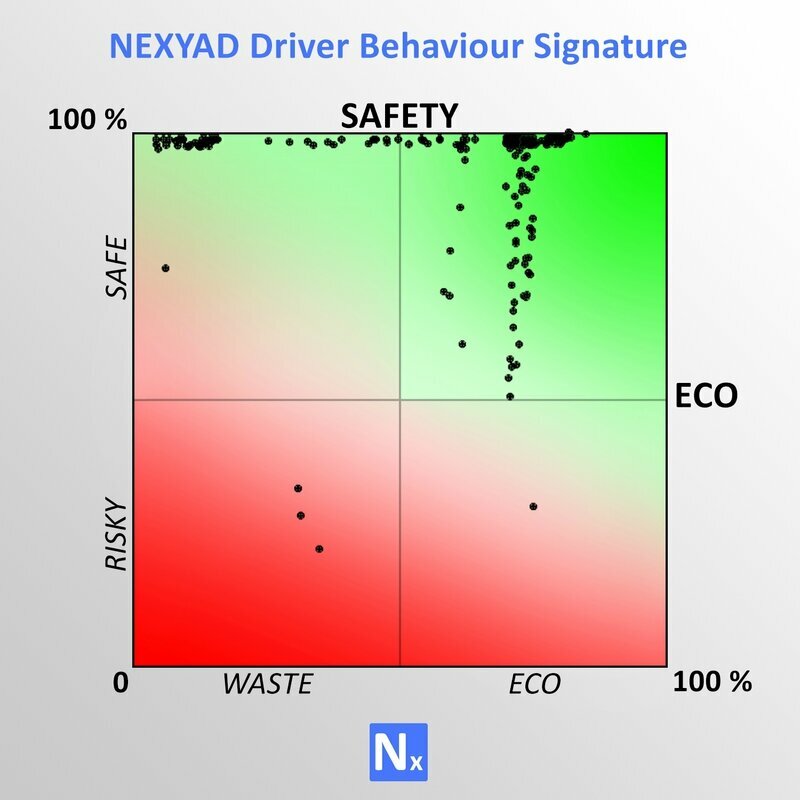 The company NEXYAD has been working on such an Artificial Intelligence through their risk of accident computing module SafetyNex. SafetyNex is a knowledge-based system that computes a huge data fusion : information about the navigation map, speed of the car, accelerations, visibility, grip(adherence), time to colision, interdistance, ... This data fusion aims to compute a risk of accident : low score means the driver (human driver ... or Artificial Intelligence) drives in a safe way. This SafetyNex is an artificial intelligence that should work embeded with the artificial intelligence pilot. 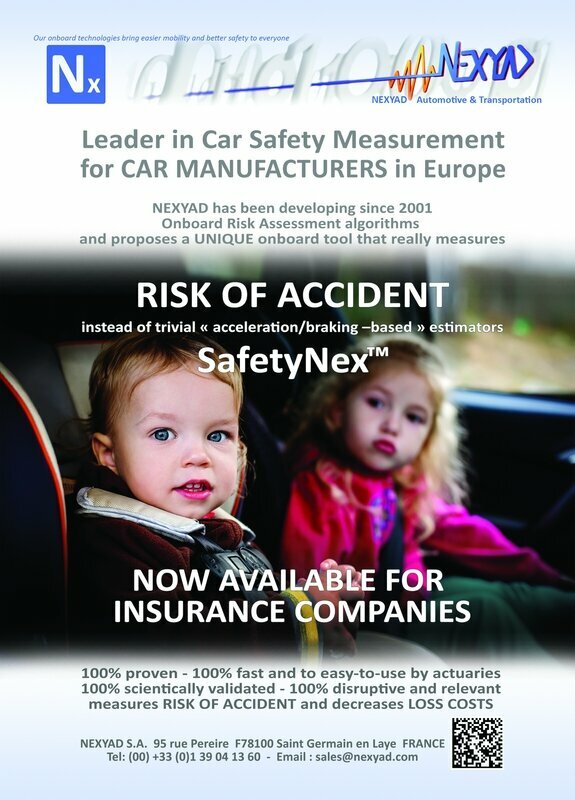 The fist market of SafetyNex is Insurance companies that need to score the behaviour of drivers (pay how you drive ...), it doesn't need to be as precised and reliable than it should be for a driverless car, but NEXYAD started to deploy and then will be the most experienced ADAS/AI company on this subject in 2020 when autonomous cars will invade the streets.